I was thinking about you checking with Bellsouth to speak with them about your concerns about hatching. For the price you paid you should be able to hatch chicks. As a test if you know someone else with a different incubator and your chicks hatch fine in that then it might be your particular incubator that might be the problem not the user. I initially spoke to them on the phone and the lady I spoke to said she thought the default headings might be too high. I managed to catch them at a chicken show as well and they suggested I measure the air sac between day 7&14 and if no change turn the humidity off. I ageee I had assumed it would all be a bit more straight forward! 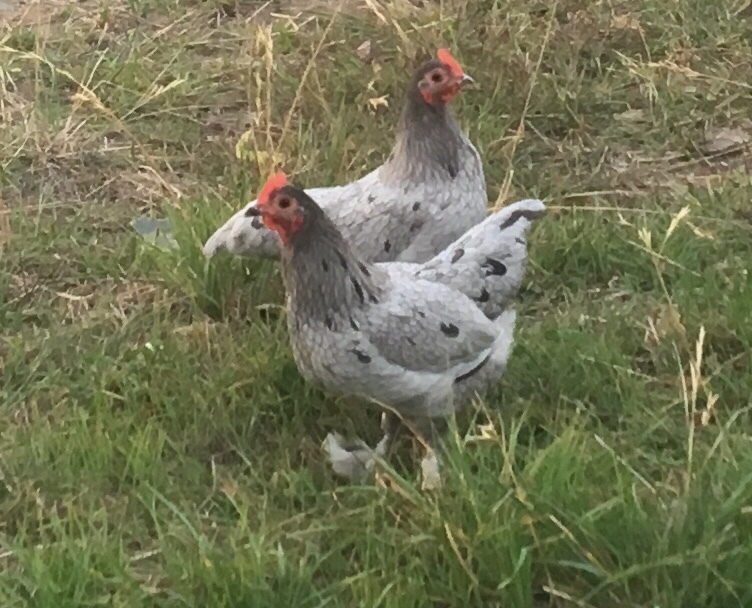 I am also thinking about getting a completely different line of langshans that I can cross with my current group so there is different genetics. That would be good to see them. I for one do not even know how to add photos onto the site. If you know how to do that in one easy lesson that would be good. 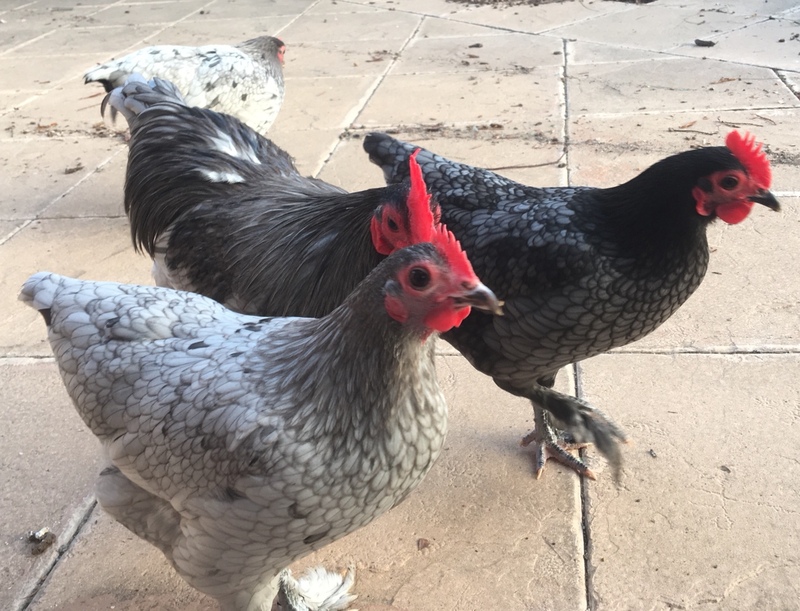 I can then send some photos to you as well of the final two I am passing onto a fellow breeder and shower to improve her line as I am going out of doing breeding and showing anymore. Also do you have vent that opens and closes as I have it open at about 3 dots and then just about close off as they are starting to pip. Re how to post photos I downloaded Tapatalk and then just select the post and hit reply and next to the bar you can type a message there is a little picture of a mountain- if you select that and agree to allow Tapatalk to access your photos you can just select the photo and hit send- I hope that makes sense? the chooks do look lovely and what great eye coloue and no white showing in front which is good. The serration look go also in the photos when I can see them on the side. I don't know much about blues' and lacing. They though do look really healthy so nothing wrong with your breeders by the looks of it. If posting with your phone scroll down to bottom and select box choose file, select camera or from.gallery, tick photo , select add file box it should show a bar right at top.of post adding file if Stoppard gives file to.big try again with camera at.different distance, sometimes takes a few goes to.get photo excepted , when it does will show a file number back down in lower box , hit place in line , this will then place file number in main box, add captions then hit submit, should all work. This is how I.Do it. Some cameras on phones now.have to much resolution and this gives the file to big problem. Perseverance usually pays off but. My thought was also asking if you had opened the air vent, at day 18 as they do need the extra air inside of the incubator when hatching. My friend uses that incubator and always has a good hatch rate using the preset details. And i use those setting on my incubator and recently had a full 6 of 6 chicks hatch , but i did make sure i opened the air vent fully. Have you checked that the default temperature settings are correct? If you have a digital thermometer that you know is accurate, you can leave that inside the machine and make sure that the temperature reads the same. Sometimes the calibration is off and the R-Com people should be able to help with instructions to correct it if that is the case. I've had a similar result to yours when the temperature was too high, after correcting it I had much better results. Thanks so much for the responses- Alanna thanks for the kind feedback- it’s really nice to hear. I think Rach is right- the vents are fixed and can’t be opened and closed. I did check the temperature with a thermometer when I first purchased the machine but will have a go at re-checking just in case- it would be great if it was an easy fix! 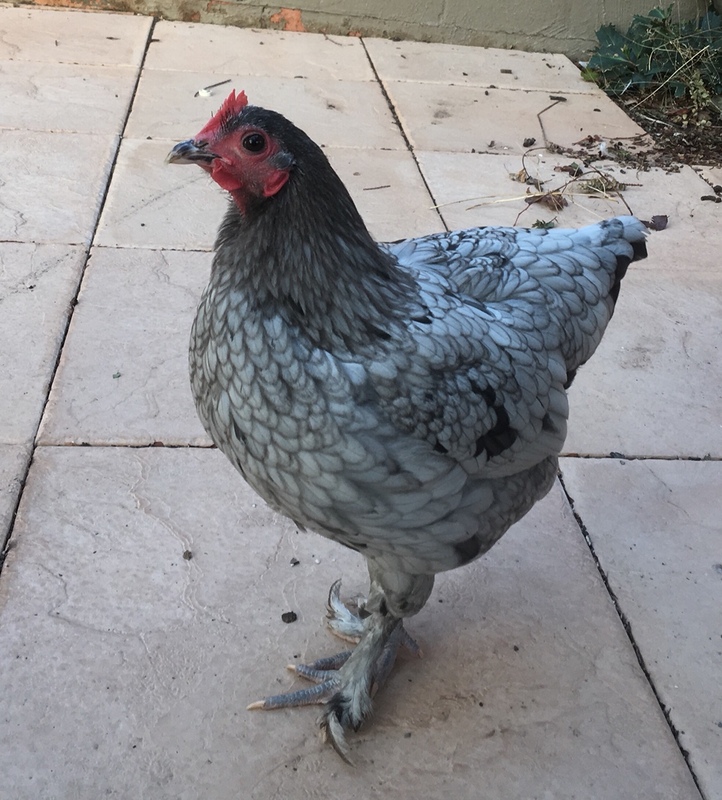 I’m devastated this morning as my last baby that hatched was killed yesterday- she was 20weeks and I was just starting to plan to integrate her into the flock in the next couple of weeks. 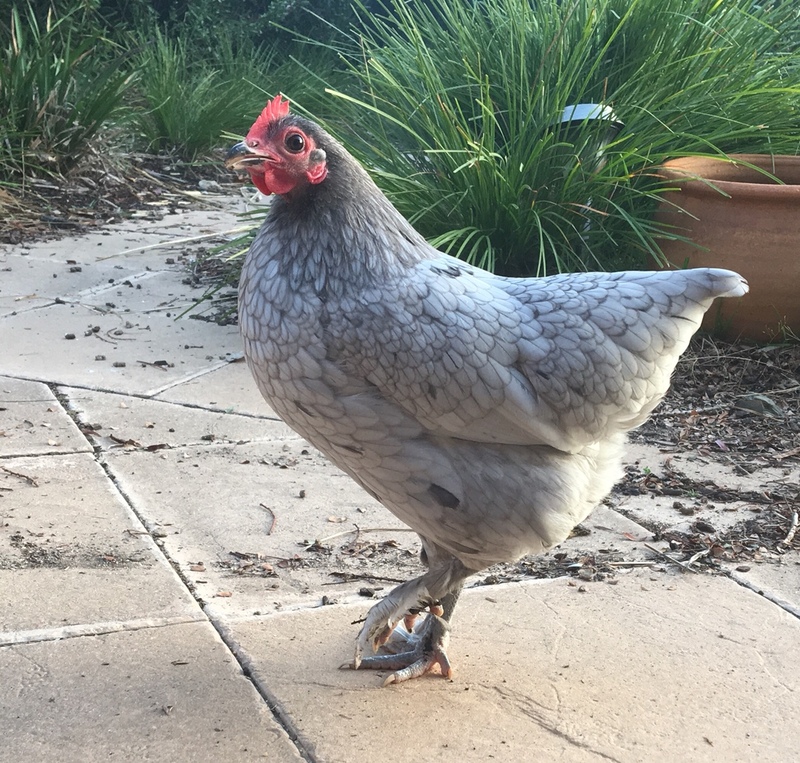 She was out in the garden which has lots of trees and bushes with another older hen who was her companion. I was down the paddock checking fences in the afternoon- saw her at 3.30 and she was fine. When I got back at 5 to lock her up I found her dead- a hawk had obviously got her as just the head was mutilated. 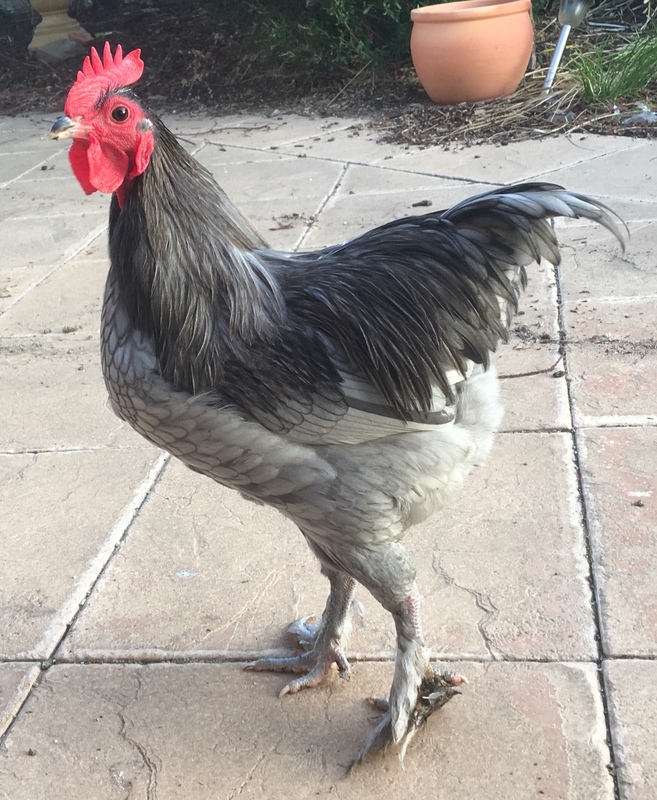 I feel so terrible as she was a bright highly active hen and I made the false assumption that she would be able to take cover from over head threats- it was a lovely clear sunny day and she had a lovely day scratching around the garden. So lots and lots of crying last night - today grief is just heavy. She was such a little character and a beautiful powder blue colour. So devastated.